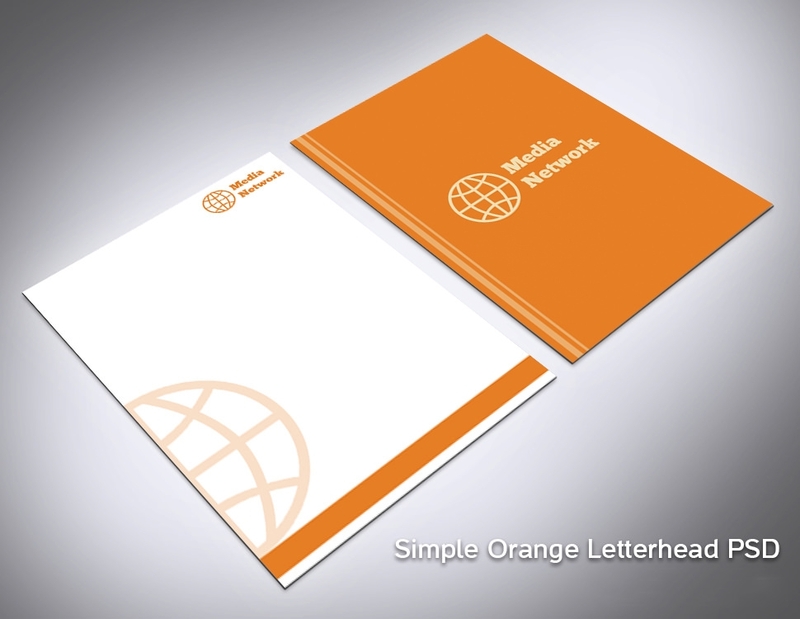 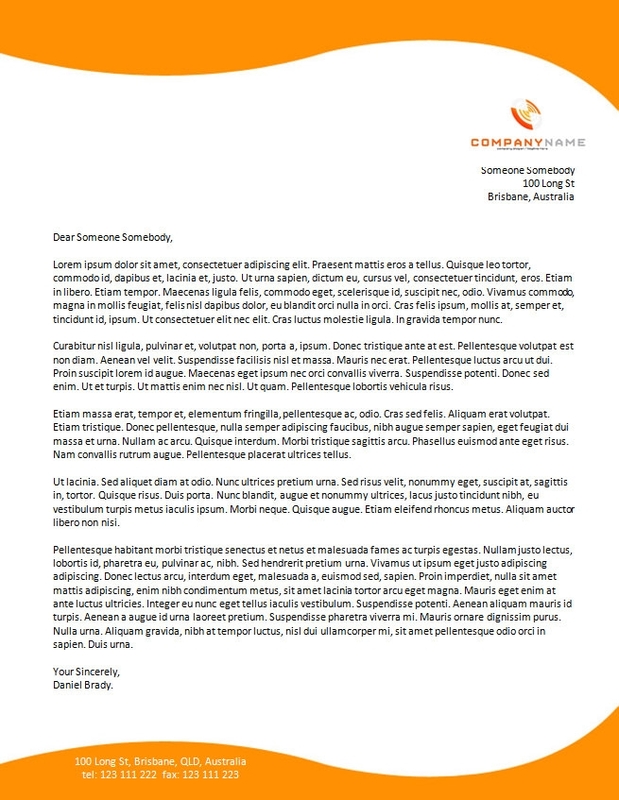 It is obvious that many companies, businesses as well as individuals always prefer to create their letterhead using a computer package like Microsoft Word. 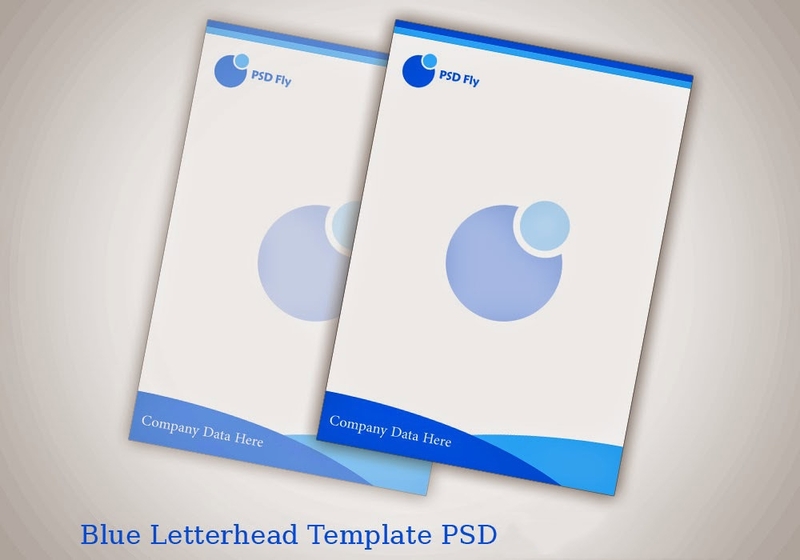 What if you could just download the templates and use them instead? 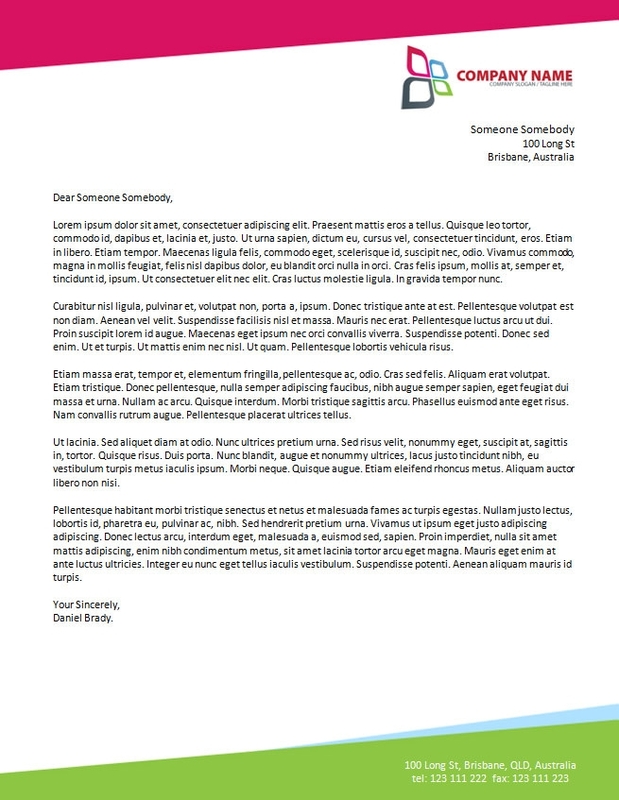 Is that not going to save you time? 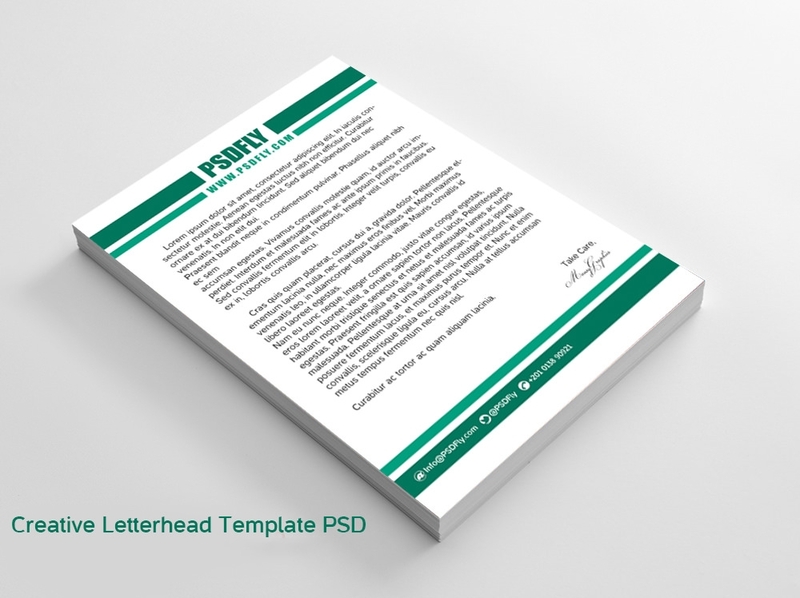 Of course, the main purpose of company Letterhead design template is to make it easy for you to create a letterhead for your company or business without ever having to worry about doing this from the ground up. 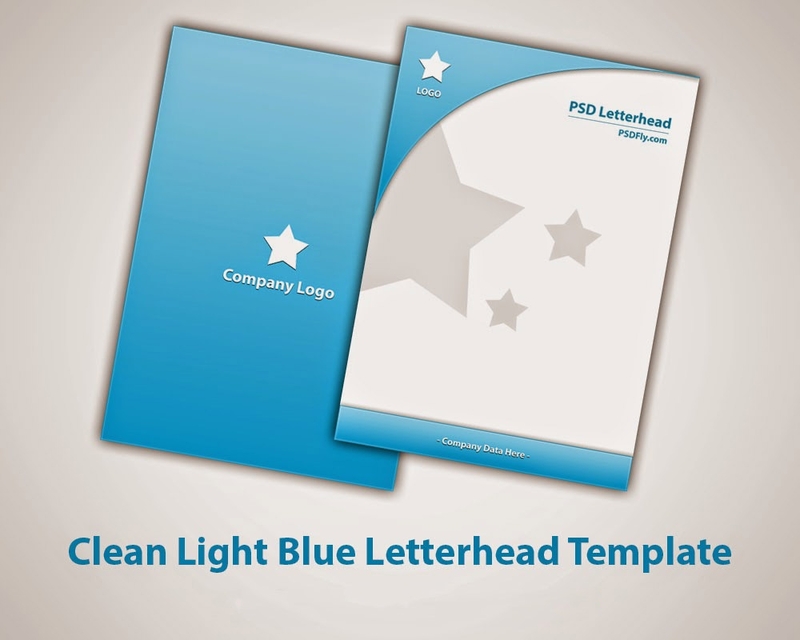 The templates will help you save time and relieve stress of thoughts. 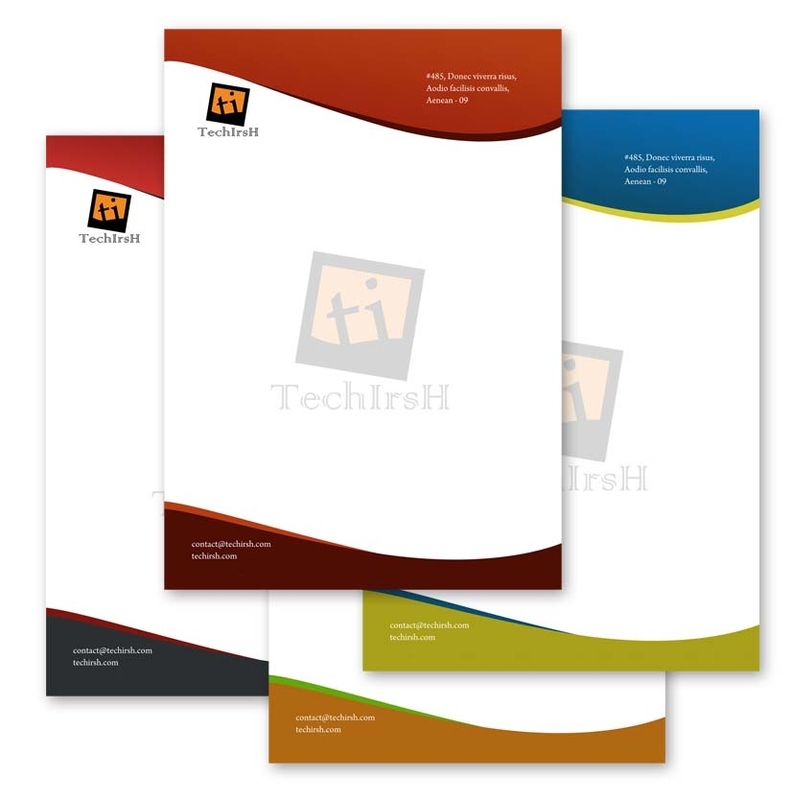 What is the point of thinking of a suitable design pattern when there are high quality letterheads, which you can download, customize, edit and print? 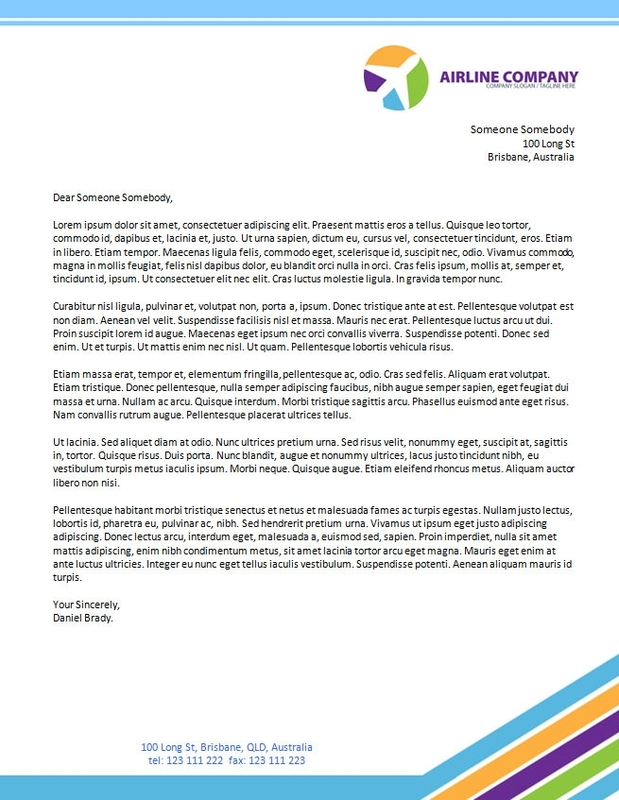 It makes no sense to me to say the least. 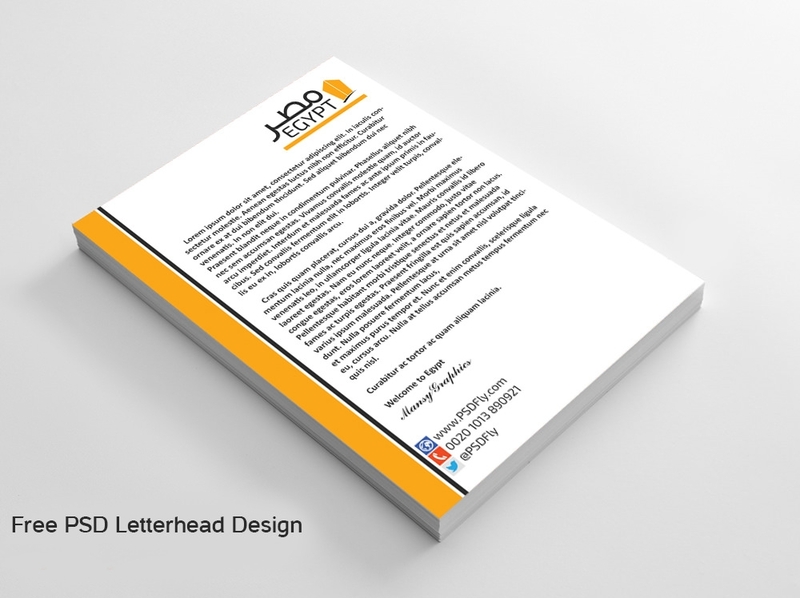 I am sure you are not going to spend hours trying to think of the best style or layout for the letterhead design. 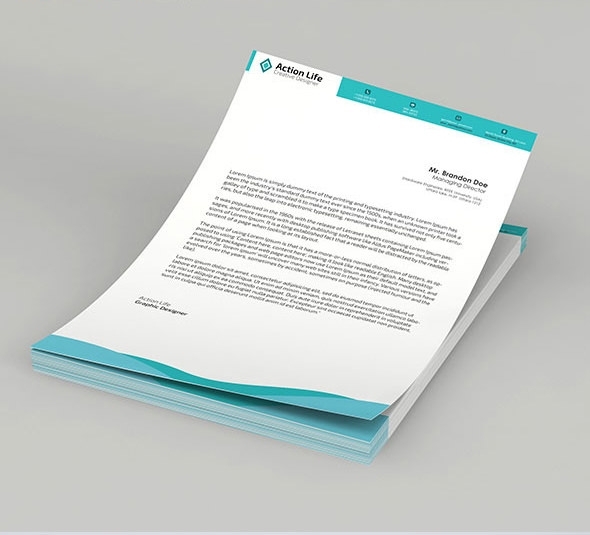 With multiple templates available, you can pick a design layout that appeals to you and use it to prepare the letterhead for your company instead of having to think hard and too much for no good reason. 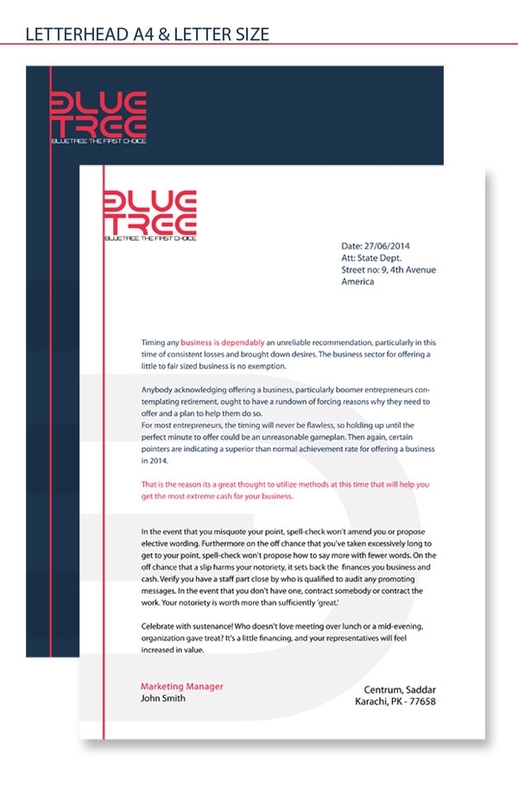 Stop thinking, someone already did that for you. 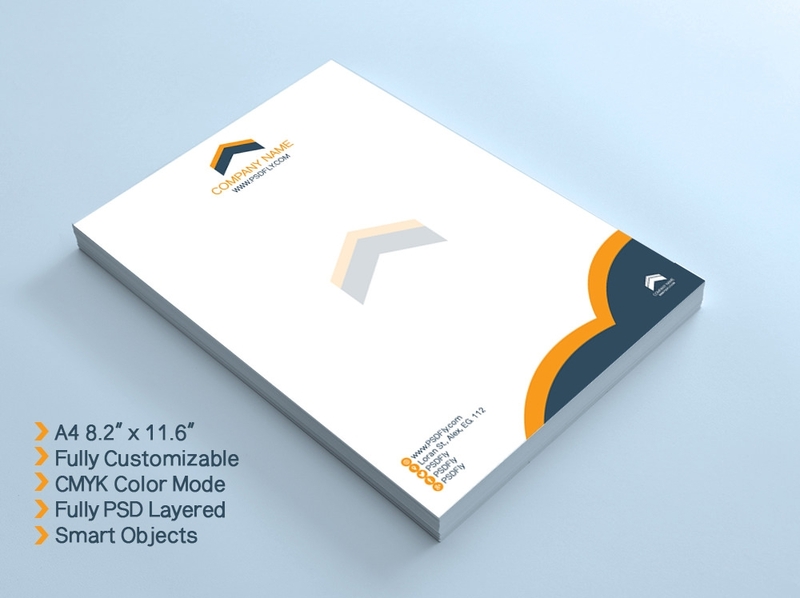 The templates are great if you want to create something a lot more professional, especially if you are doing this for the first time and have a strict deadline to meet. 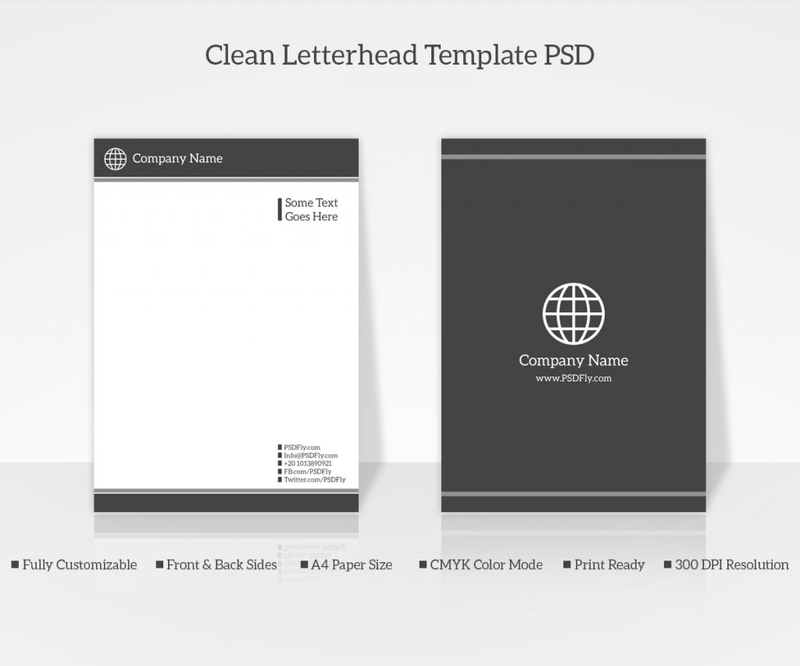 Browse through the list of the available templates for download. 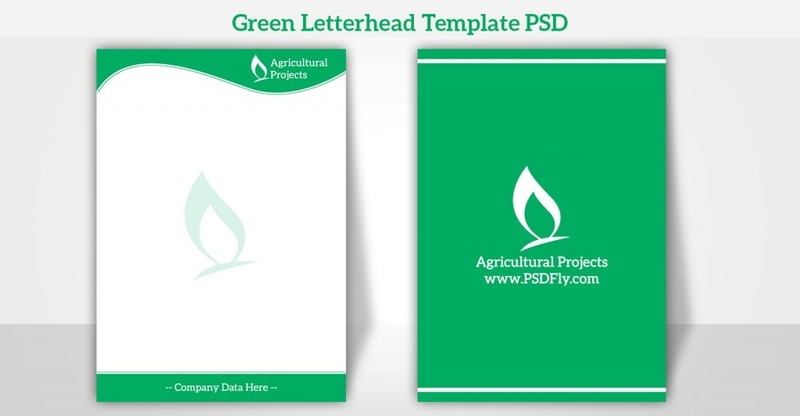 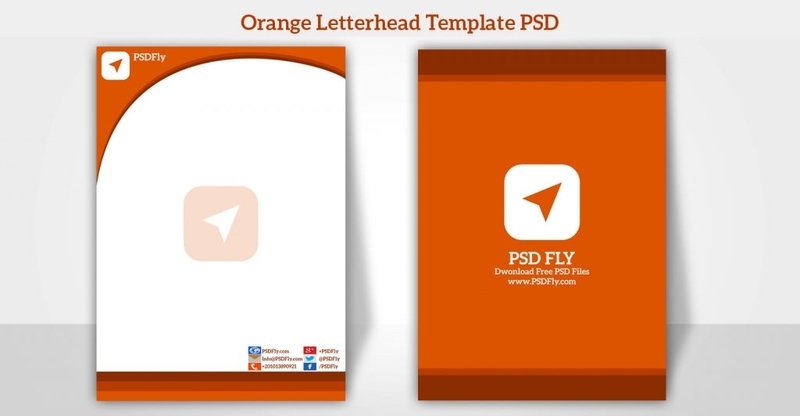 Get access to a choice template and then use that to make your letterhead.